California Association of Independent Schools (CAIS). Admission Directors from each of these institutions will be present to answer your questions. Financial Aid presentation included, beginning promptly at 7:00. Parking available on campus or as directed. 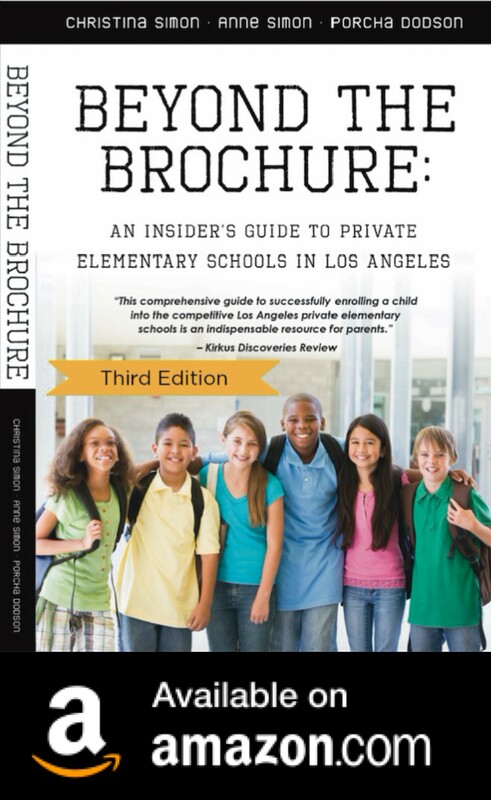 For more information, please call Curtis School at 310-476-1251. 1) Try to get to know the AD’s as intimately as possible. Find a proper social milieu and join them. Invite them to your country club for Ricards (with ice) or a proper gin martini. Find out what country club they attend. If you have friends at that club, get them to invite you to dinner or a round of golf. Sends glasses of pastis and mints to their table. 2) Choose only the elite schools. One or two Mickey Mouse institutions will suffice for backup. 3) Tour with grace and style. A colorful pashmina and a nice pair of Manolo Blahniks are always perfect for the lady. A nice seersucker and black oxfords are ideal for the man. 4) Be sure to pepper your conversation with the ADs with plenty of obscure intellectual references. I recommend the google for finding these little gems. During the tour be sure to mention the powerful people you know in the city and the various social outings you have with them. For example, tea with Charolotte Schultz, cocktails with Wilkes Bashford, duck hunting with Newsom, etc. 5) Always hold your chin up high. This one is self-explanatory and very important. ADs notice stuff like this. 6) Invite your AD to the club for Ricards (with ice). This is a repeat of #1 but very important. Can’t emphasize this one enough. 7) Downplay the play date with the AD. They will know by how you conduct yourself whether or not you belong. The play date is pure bunk. Good luck, but as I say, if you belong, all will fall into place.